Poser and Photoshop. 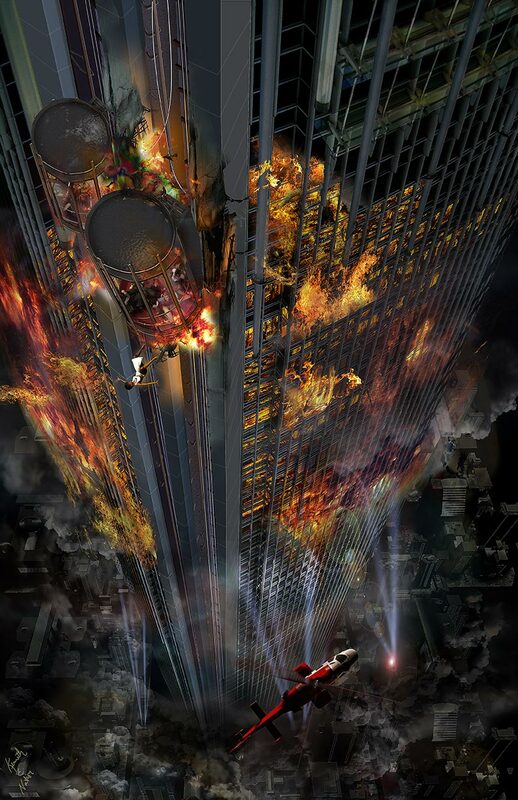 This just one of 15 images depicting the Tower disaster. But this is the first 3D helicopter. I am extremely happy to have found this model. Well worth the price. If image is too large, well I just wanted you to see how I would put it to use. Excellent image. The colors are striking and the point-of-view is great. Awsome. Can the other 14 images be seen somewhere else? Yes, preeder. Check out Runtime DNA under the same user name.